These agencies do a fantastic job in preventing homelessness, resolving debt problems, gaining care for the elderly and disabled and fighting exploitation. Advice Agencies and Citizens Advice Bureaux work very hard to try to ensure that vulnerable people do have a way of accessing justice through a mixture of “Legal Aid” (publicly-funded work), funding from local authorities, charitable donations, and by using pro bono volunteers. Receiving the legal advice they need makes a huge difference to these people’s lives, reducing debt, poverty and homelessness, and combatting discrimination and injustice. The London Legal Support Trust works to support law centres and legal advice agencies in London and the South East by providing them with grant funding alongside other forms of support. 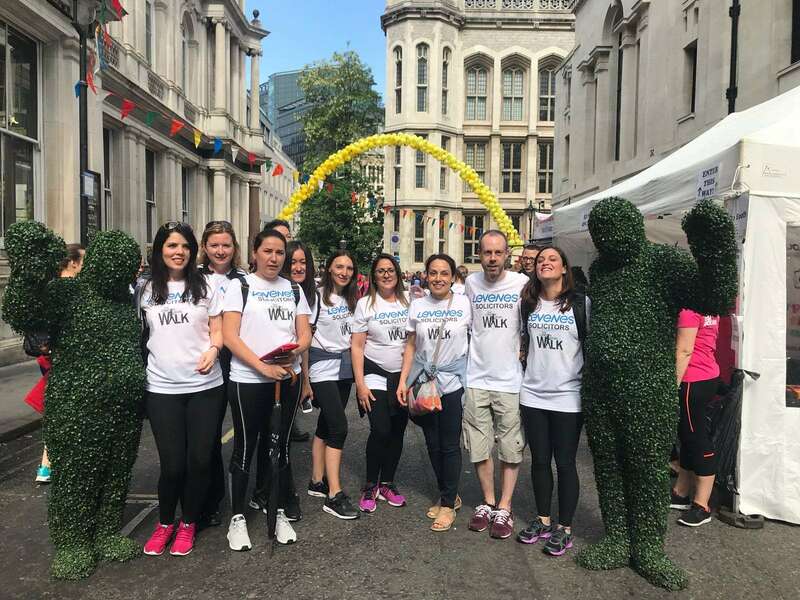 They do this by holding large fundraising events, most notably the London Legal Walk, and then delivering the funds raised to the agencies where they are most needed through grant rounds. They offer their knowledge and experience of the sector to help the agencies to become more sustainable and help to partner them with law firms and chambers who want to help them ensure that the law is fair.